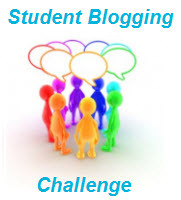 Join us in the student blogging challenge! 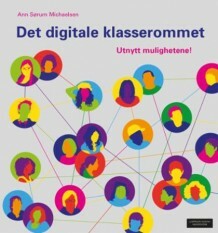 Sandvika high school in Norway is entering this challenge for the 2nd time. Two years ago two of our students won two different categories. I copied this from The Edublogger site: This challenge is all about having fun, improving blogging and reflective writing skills, and building readership and connections with a global audience. Thanks Ann for writing this post and advertising the challenge for us. So far, as at the beginning of September, we have 203 students ranging from 7-33 years old and from 10 countries. We also have 76 classes from 10 countries registered. 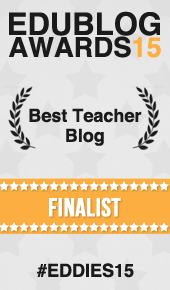 I am thinking about entering my class blog in the challenge this year. I am new to blogging, as are my students. Would you recommend this challenge for 3rd graders?